Master filmmaker Steven Spielberg, who produced and directed blockbuster movies brings another yet award winning movie with a high-pedigreed ensemble of actors in the historical thrilling drama “Bridge of Spies” based on true events starring Tom Hanks, Amy Ryan, Mark Rylance, Austin Stowell and Alan Alda. 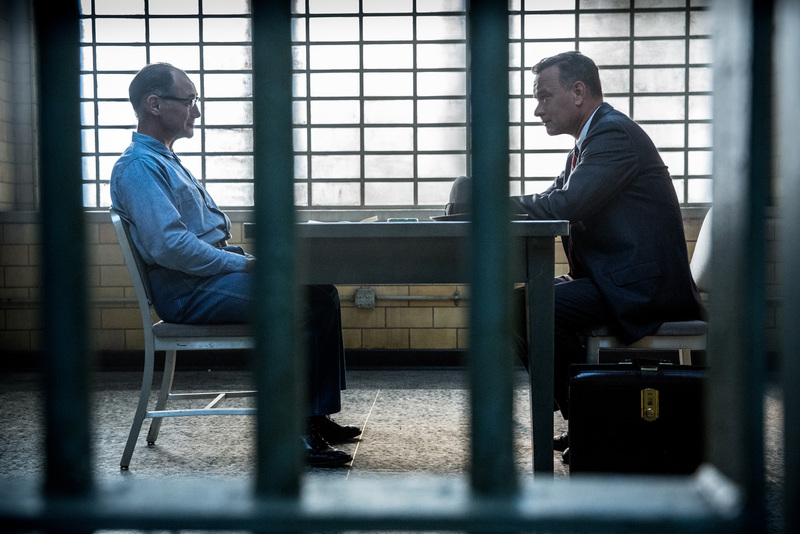 Opening this October 14 in Philippine cinemas from 20th Century Fox, “Bridge of Spies” is the story of a well-respected lawyer, James Donovan (Hanks) living the life of a typical family man in the ‘50s who took on a dangerous assignment and prevailed through sheer instinct and conviction of principle in the midst of the Cold War era when the USA and the Soviet Union, two of the world’s superpowers were at a crucial stage wherein their relations are at a heightened tension ready to explode in any given time. 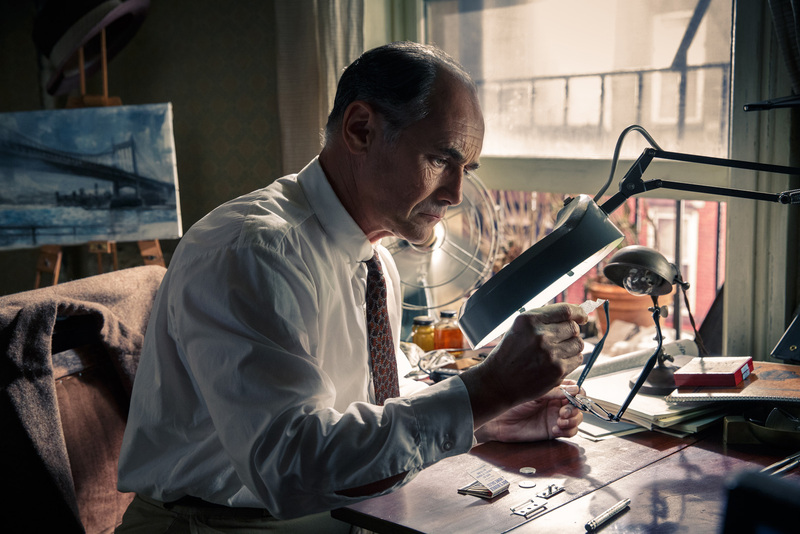 In the 1950s during the early stages of the Cold War, tensions are rife between the U.S. and USSR, so when the FBI arrests Rudolf Abel (Mark Rylance), a Soviet agent living in New York, the fear and paranoia only escalate. Charged with sending coded messages back to Russia, Abel is questioned by the FBI but refuses to cooperate, declining their offer to turn on his country, and is detained in federal prison pending trial. The government, in need of an independent attorney to take on Abel’s defense, approaches James Donovan, an insurance lawyer from Brooklyn. As he prepares his defense strategy, a bond begins to develop between the two men, one built on mutual respect and understanding. Sometime later, an American U-2 spy plane is shot down over Soviet airspace while on a reconnaissance mission, and the pilot, Francis Gary Powers (Austin Stowell), and sentenced to 10 years in prison in Russia. Due to his incredible foresight, Donovan negotiates a prisoner exchange between the U.S. and the Soviet Union, driven by a love for his country, unwavering belief in his convictions and a tremendous amount of courage.